Put time into your Resume & Cover Letter. Align your resume and cover letter to the advertised job you are applying to. My number one pet peeve as a career counselor is generic resumes and cover letters that show no connection to an advertised job. Resumes should reflect your qualifications in relation to the position you are applying too. This often means editing your summary of qualifications, objective, and listed skills so that your resume is aligned with the job advertisement. Cover letters should also reflect the position you are applying for. Study the job description and use the cover letter to address specific experiences you would contribute to being successful at the job. Ever hear that saying “it’s all about who you know”? It’s true! Whether you’re already employed or searching for employment, networking should be ongoing. Attend association meetings, chamber meetings. Use tools such as LinkedIn to stay in the loop with your contacts and keep in mind that networking is more about building relationships than asking for favors. LinkedIn is an amazing tool for keeping in touch with networks, job searching, researching job titles and companies, and networking with other professionals through professional groups. Recruiters are also using LinkedIn to search for their next candidate; if you’re not on there you are missing out on opportunities. Interview skills can be developed. The more practice you have the better you do and that is why mock interviews are so important. Prepare to answer typical interview questions and to talk about your strengths as they pertain to the job in question. Practice with a friend, family member, or schedule a mock interview with your university career center. Practice makes perfect! Obtaining your first job after graduating can sometimes be a challenge. Be realistic about your qualifications and seek out opportunities that align well with your skills and goals. Remember that sometimes new grads just need to get their foot in the door first. Make time for job searching! It’s a job itself. Using one source will just limit your opportunities. Online job boards such as Indeed are great; however make sure to stay up to date with various sources such as universities, your county, hospitals, company web pages, school districts, and your networks. Author: Stefanie Macias, Career Counselor at Union Institute & University. Stefanie has been advising students and alumni from various degree programs on career development for four years. She has a Master’s of Science in School Counseling and Guidance and a Bachelors of Arts in Psychology. Stefanie’s goal is to help students feel confident as they approach the job market and assist them in achieving career success.  Learn more about Union’s Student Services today!